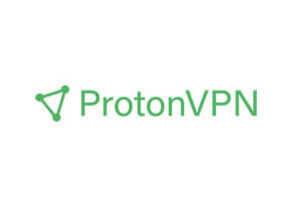 ProtonVPN and VPNMaster are two VPN companies that are considered by both users and experts to be among the best in the business. How to decide which provider to subscribe for? You need to compare them carefully, bearing in mind your own particular needs and what you need a VPN for in the first place. VPNMaster is one of the VPN services that we do not recommend to our readers. It is unreliable, it does not offer strong encryption, and the speeds and performance are usually quite poor. Installed it and it doesn’t work. Tried it out, the speeds were horrible and it is not really free. Don’t know if it’s a scam but it is definitely crap.